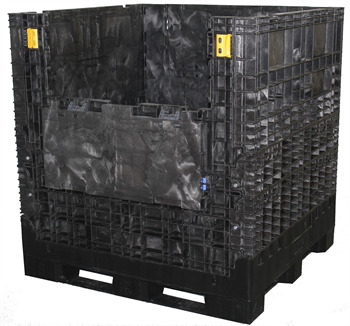 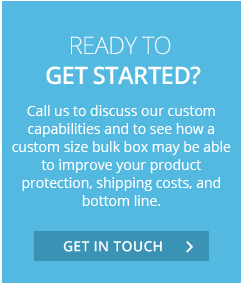 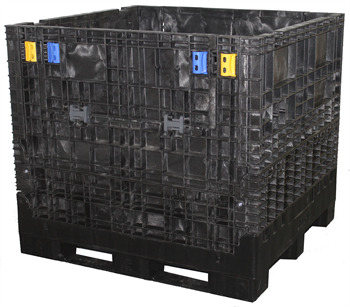 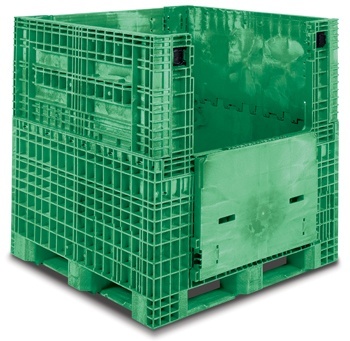 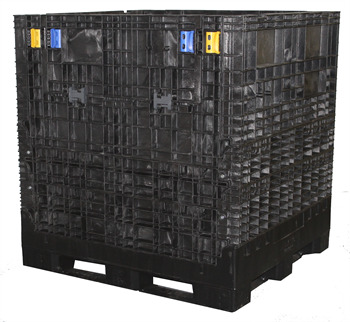 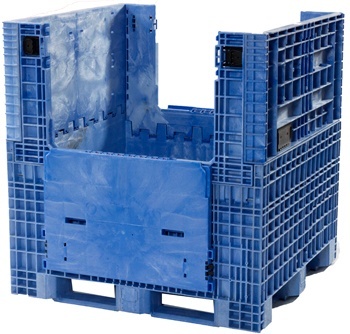 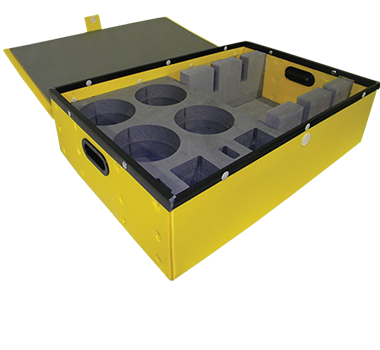 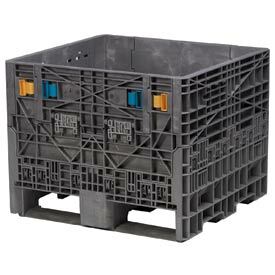 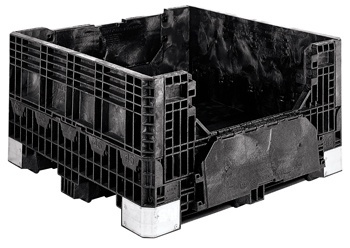 Universal Package's Extra-Duty Bulk Boxes are rated for load capacities between 2,000 and 2,500 lbs. 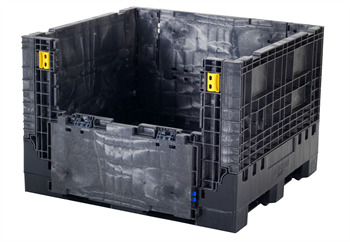 They collapse flat in seconds and stack for storage and return shipment - optimizing space usage and saving money on returned freight. 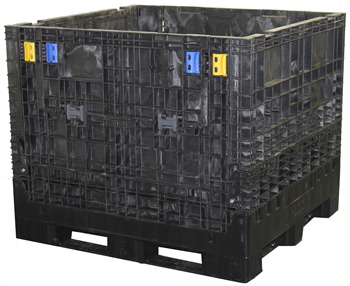 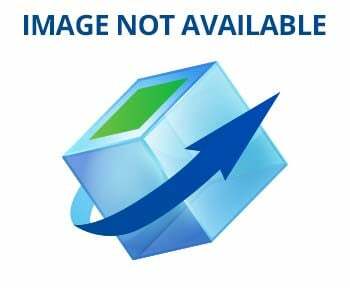 Hand-hold areas on panels provide a comfortable grip for panel movement. 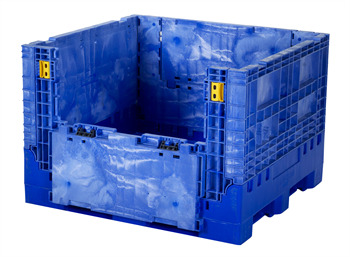 New for 2014, Universal Package is introducing 7” and 10” extension rings that can be added in any combination to the U-BN484525 and U-BN484534 boxes. 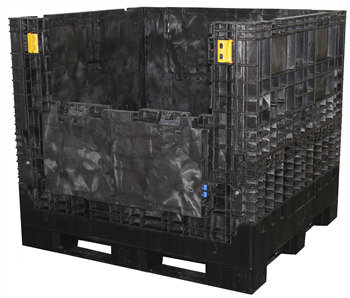 While other options are available, Universal Package has specifically added 35," 41," 44” and 51” heights to its official stocked product offering.